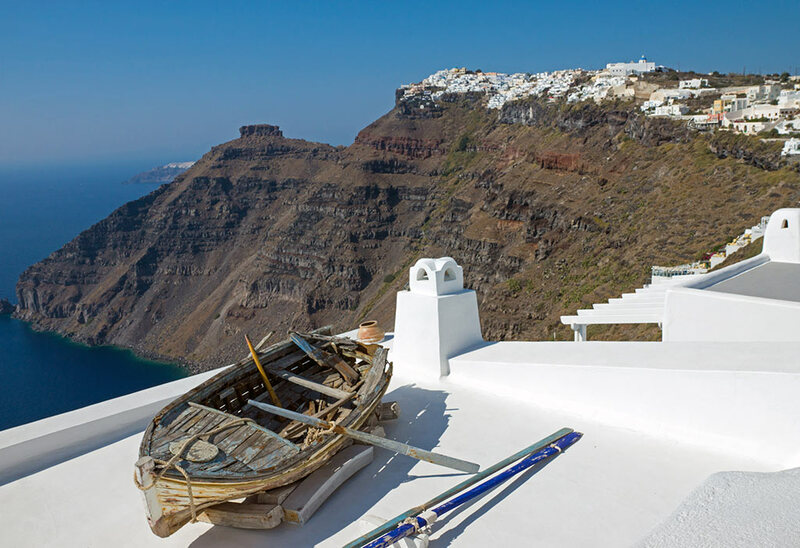 “One picture is worth 1.000 words” or even more, when in Santorini! It all depends on the point of view. We are here to organize a unique tour for you by taking you to the most photogenic, picturesque and iconic spots of the island where you will capture the endless beauty of Santorini, immortalize your happy moments framed in the gorgeous landscape, get inspired by the magical views, create your own post cards, express your talent and your feelings having as a background the breathtaking volcanic scenery and the whitewashed houses is an experience on its own. Our goal is to point you out details invisible to the untrained eye and reveal to you the best point of the routes. Together we will create stunning memories and get to know to this magical place. 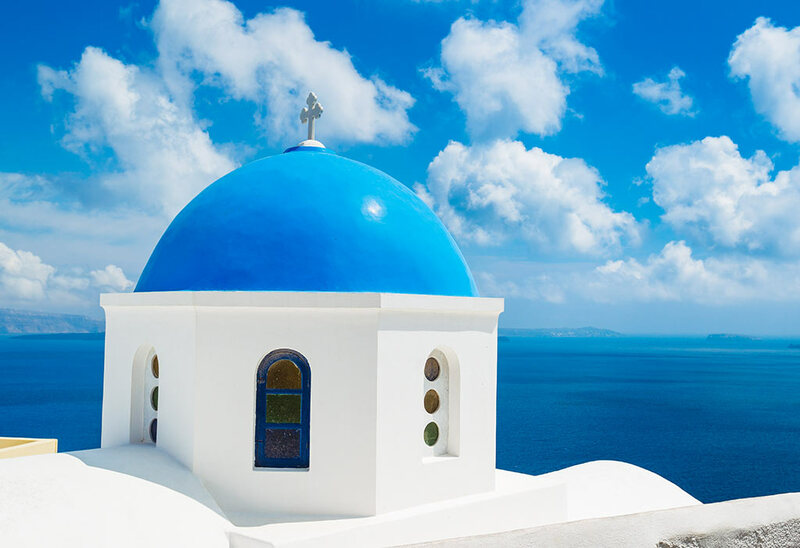 The Santorini Instagram tour is a unique blend of icons, colors, light, sceneries, feelings, everyday life, tradition, history, fun and so more is a pleasant adventure… delivered by a licensed tourist guide, local on Santorini, a passionate traveler, an amateur photographer and instagram lover. Please note: the tour is addressed to private parties and to bigger groups.